An additional transmitter for MPPL chair and bed mats to help eliminate wandering. 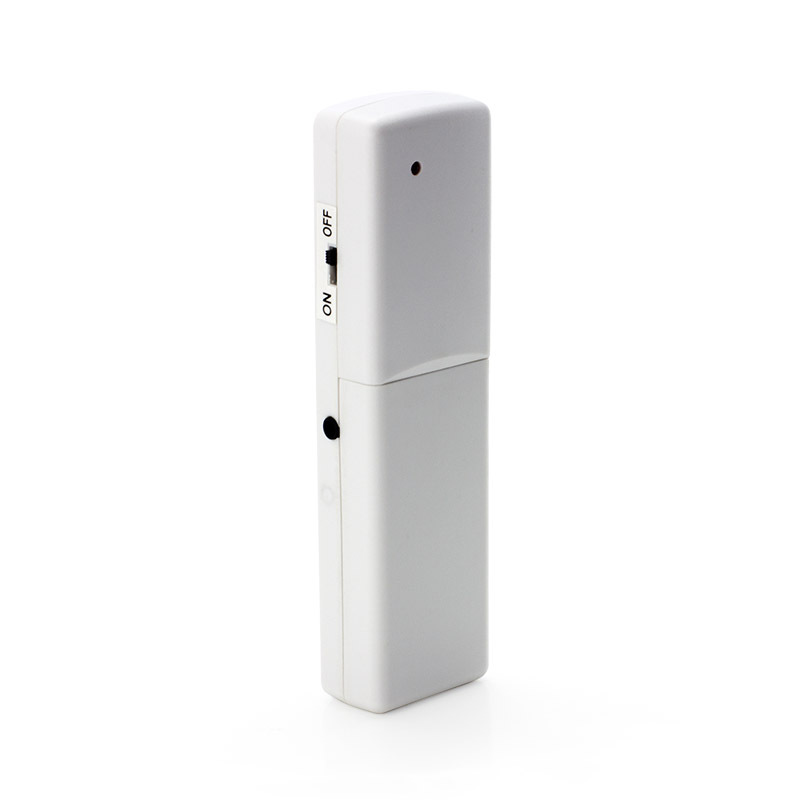 Connects your mat with an MPPL pager to ensure you are aware of wandering. 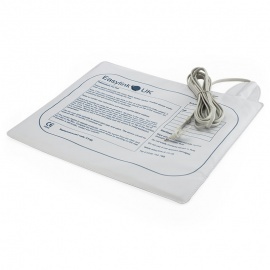 Suitable for use with the MPPL Bed and Chair pressure mats, the Transmitter for MPPL Alarms ensures that your alarm kit is performing as it should. 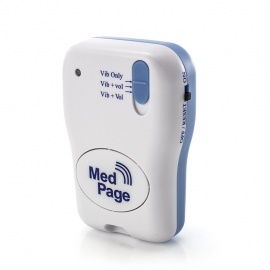 Connecting your sensor mat to your MPPL Pager, the transmitter ensures that you are aware if a loved one leaves a bed or chair. The Transmitter may look the same as others within the MPPL system, but it will not be compatible with the products. Please be aware of this when you purchase the transmitter. If you are looking for an MPPL Transmitter for the MPPL Panic alarms, please see the Panic Alarm Transmitter for MPPL Alarms. 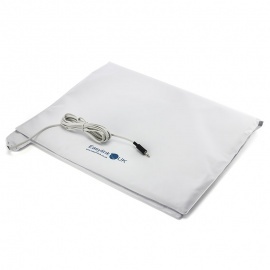 A bed leaving mat for the MPPL and POCSAG home care alarm systems, this product allows you to be alerted when someone leaves their bed. An additional chair mat for the Voice Alert Occupancy Monitoring Alarm System, the Chair Mat allows you to guard against wandering.